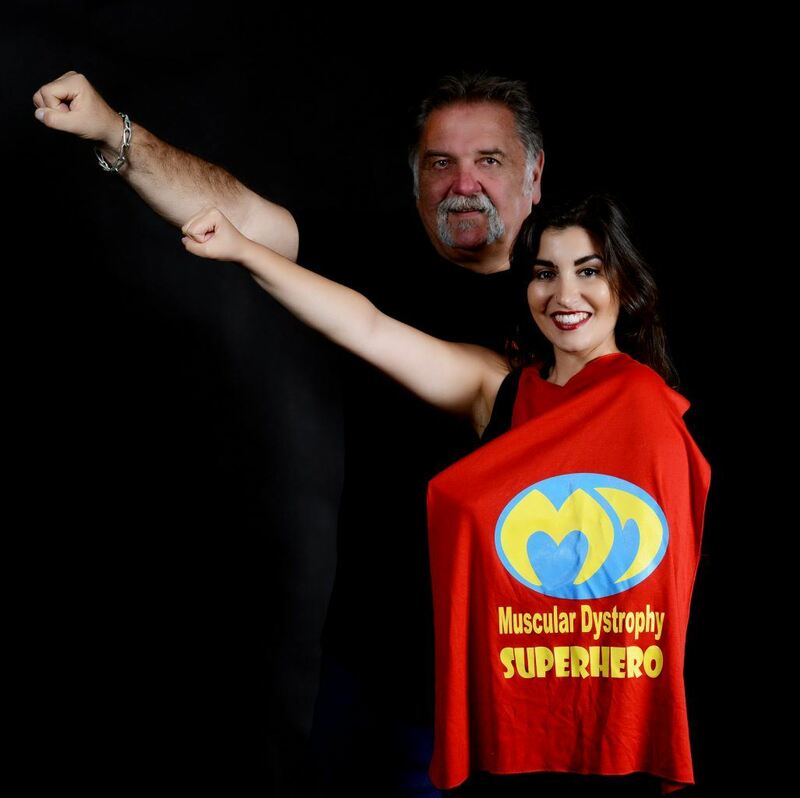 Boris M Struk, Executive Director, Muscular Dystrophy Australia, is proud to announce that International Opera Singer, Christiana Aloneftis, has accepted a role as MDA Ambassador. Christiana is originally from Melbourne and recently graduated with full-scholarship from the École Normale de Musique Alfred Cortot, Paris. She has performed a variety of principal roles worldwide including with the Connecticut Lyric Opera, Greve Opera Festival, North Czech Philharmonic Orchestra and with Opera Classica Europa. In April, she will relocate to Germany to join the Bavarian State Opera in Munich. Christiana is volunteering her time and profile to help MDA grow and raise awareness about MD and for the MD community.